Grand Canyon Education, a publicly-traded education company, announced today it has sold Grand Canyon University for $875 million to form a nonprofit. The move is the latest step in Grand Canyon University’s slow path towards reverting to a nonprofit institution. The Phoenix-based university was founded in 1949 as a nonprofit Christian college. But in 2004 Grand Canyon University found itself facing closure—with$20 million in debt—and with less than 1,000 students, and switched to become a for-profit institution. “This place was not going to be here anymore,” Grand Canyon Education CEO Brian Mueller said in a press briefing on Monday. Mueller will serve as president of the new nonprofit university. Things changed again in 2008 when the private religious college transitioned to a publicly-traded corporation. Meanwhile, the reputation around for-profit institutions took on a sharp decline, as high-profile closures and cases of fraud made universities in the sector a hard sell to prospective students. In 2014 officials at the company announced plans to turn the university back to a nonprofit. Then in January 2018, the for-profit university resurfaced its bid to become a nonprofit, this time with more success. In March the university received approval from its accreditor to become a nonprofit institution—after 14 years of operating as a for-profit. 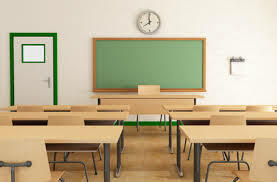 Going forward, Grand Canyon University and Grand Canyon Education will operate with two separate boards. 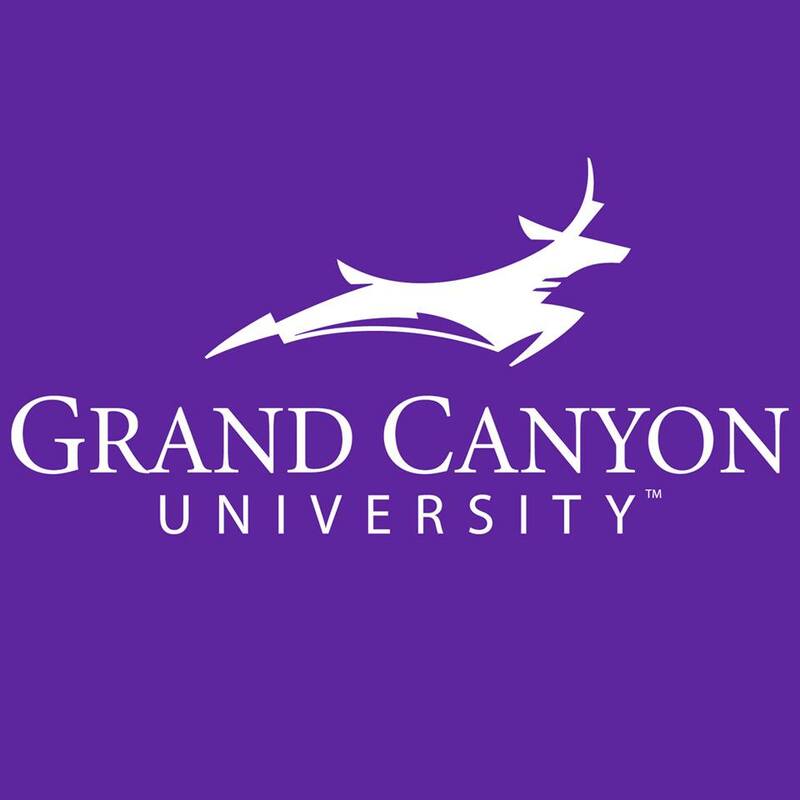 Mueller said in the briefing on Monday that Grand Canyon Education will continue to operate as a service provider for the university, in particular overseeing operations around the college’s online offerings. Grand Canyon Education, which will remain publicly-traded and headquartered in Phoenix, will offer “technological, counseling, marketing, financial aid processing and other support services” to Grand Canyon University, a press announcement says. It will also split revenue with the university. The number of students taking online courses and programs at Grand Canyon University exploded after the institution switched to for-profit status, and today it boasts nearly 70,000 online students. Grand Canyon University also serves around 19,000 students at its physical campus in Phoenix, Ariz., which was transferred to Grand Canyon University under the $875-million deal. 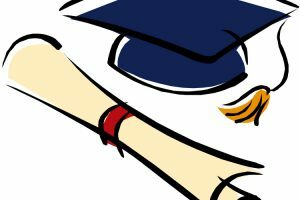 The move comes nearly a year after nonprofit Purdue University announced plans to purchase the online for-profit Kaplan University for $1. The deal translated to Purdue acquiring Kaplan’s 32,000 online and campus-based students and nearly 3,000 employees.